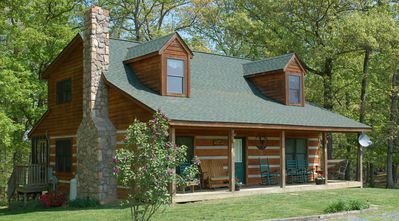 Meeting/Conference/Reception room seating for up to 42 Relax on 8.4 secluded wooded acres. 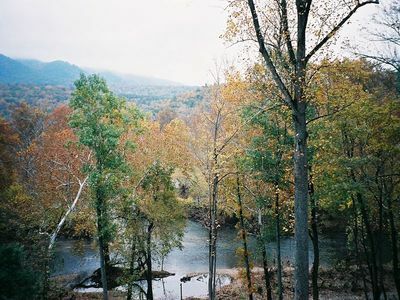 Take a leisurely hike on the properties own nature trail. 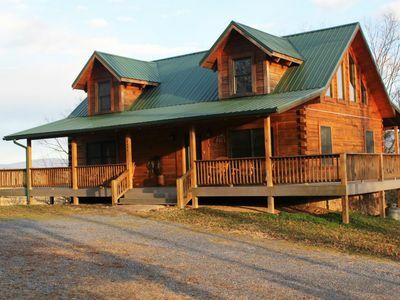 Enjoy the large campfire, roast some marshmallows or hot dogs for the true outdoor experience, firewood is provided. 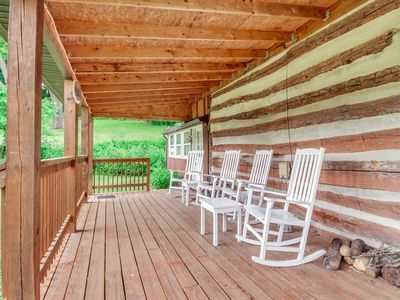 Front covered porch offer rockers and a ceiling fan to help keep the bugs away and provide a breeze. 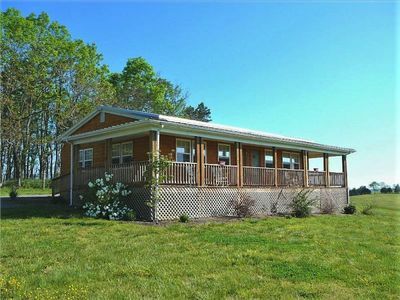 Porch overlooks thriving apple, pear and peach trees. 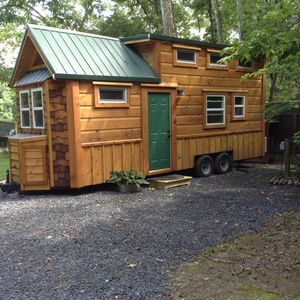 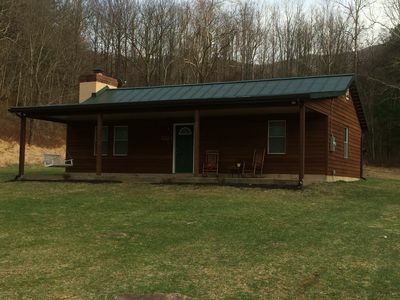 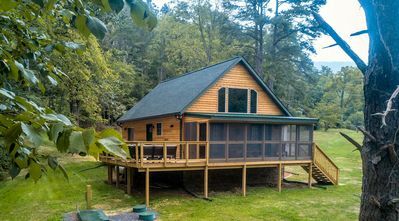 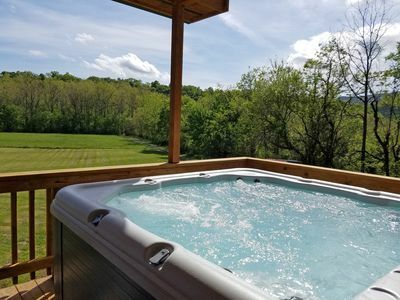 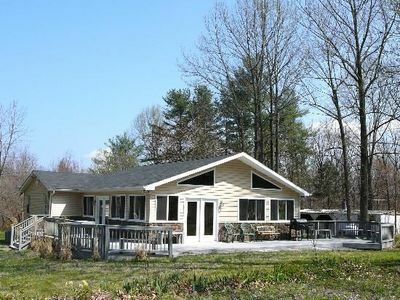 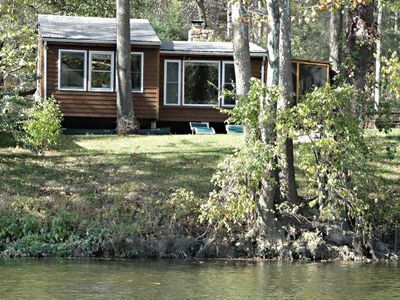 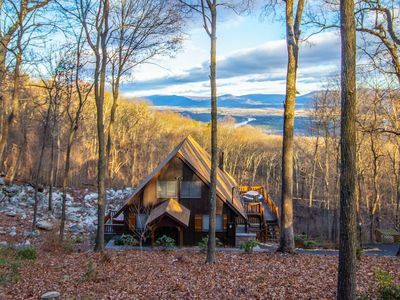 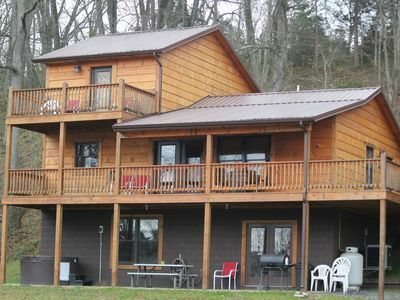 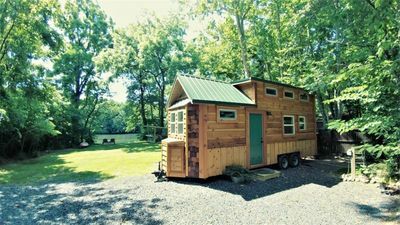 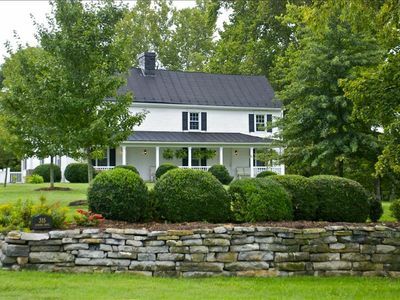 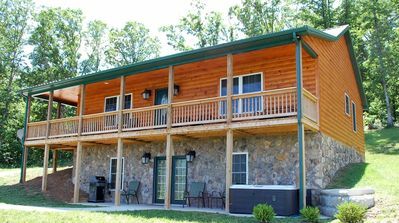 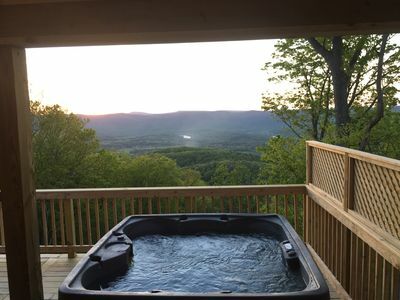 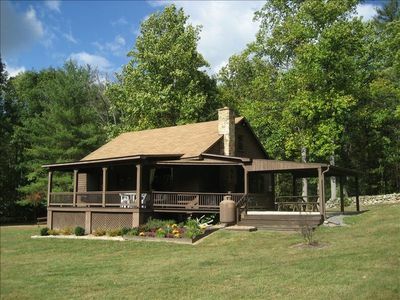 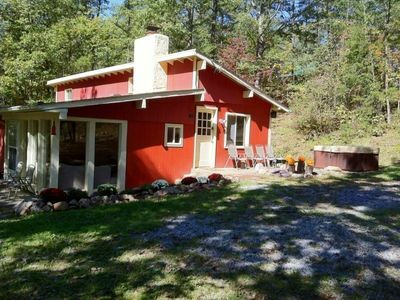 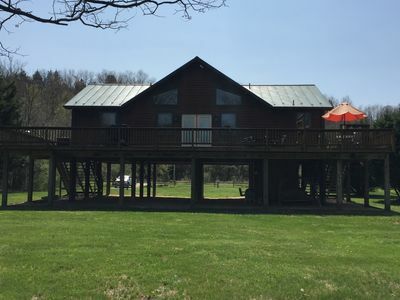 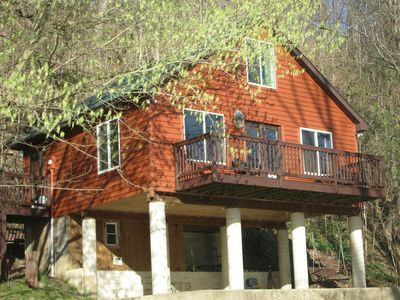 This property is located on a 65 acre farm on the Shenandoah River.